All Mascara is Not Equal by Jessica Landmon? I received a complimentary copy of this book for use in my review during the book tour. All opinions are my own. Quick Summary of All Mascara is Not Equal. All Mascara is Not Equal takes spirituality to the modern woman. Tackling issues such as body image, fear, depression and many others, Landmon has tips that are practical, spiritual and apply to any struggle in between. Originally written to help her daughter counter the social media haze of today’s pop culture, Landmon has now expanded the book to all women readers. With God’s faith leading her, she hopes to be a “life changer” for every woman that reads or hears her words. I loved the randomness of the advice on the pages of this book. Landmon doesn't create chapters devoted to spiritual health or to body image . Instead, every page is dotted with an assortment of tips from a variety of subjects. It's a lot like moving through the day wearing the many hats a woman may wear. One page may offer a health related tip ("Water is the best drink in the house. "), a little relationship advice ("Surround yourself with honest people.") --and a bit of a spiritual reminder combined with a practical tip...("There is not too much that prayer and a glue gun can't fix.") Every page is a surprise. Would I recommend All Mascara is Not Created Equal by Jessica Landmon? This is a fun book that Christian women will love to share. The author doesn't preach--but, she dots faith onto her pages frequently. This is the perfect book to gift to a daughter--or to a girlfriend. It is light reading--intended to bring a little smile (or an "isn't that the truth" lightbulb) with each page. Landmon presents every page in a down to earth manner with cute, sometimes whimsical illustrations, a lot of pink--and many pieces of advice that women would share with daughters--or friends. I definitely recommend this book for those looking for a slightly different keepsake gift for woman (young or old). 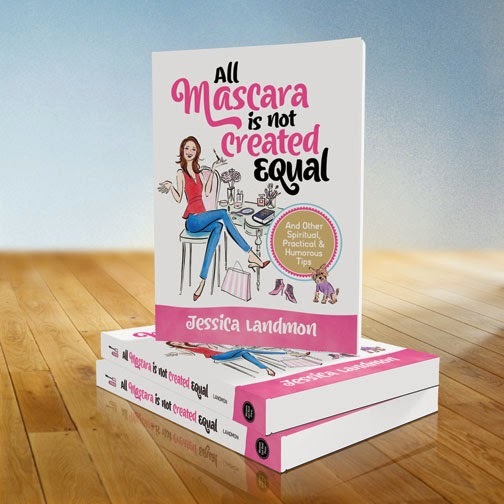 Buy All Mascara is Not Created Equal by Jessica Landmon on Amazon . 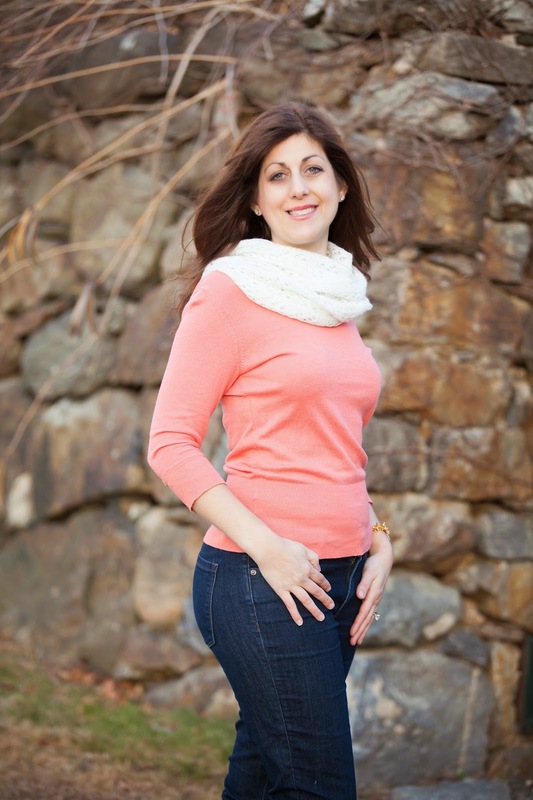 Jessica has ministered to women's groups for over a decade and serves as the Minister of Spiritual Growth and Discipleship at the Cornerstone Church in Cheshire, CT. Her ministry focuses on issues that all women struggle with, including fear, faith, anxiety, depression, body image, and walking in the power of the Holy Spirit. Jessica holds a Bachelors of Science in Accounting from the University of Connecticut, and is a graduate of the International School of Ministry, earning a degree in Biblical Studies from Christian Leadership University. She is married to her high school sweetheart and has two children.